To ensure a beautiful and healthy garden it is of utmost importance to have a professionally qualified horticulturist involved in the landscaping process and in the “aftercare” maintenance of your garden. See your vision become a reality! In our 15th year, we at Van Balen Horticultural are a dynamic team of qualified horticulturists and associates who can make a real difference to the presentation and health of your garden. 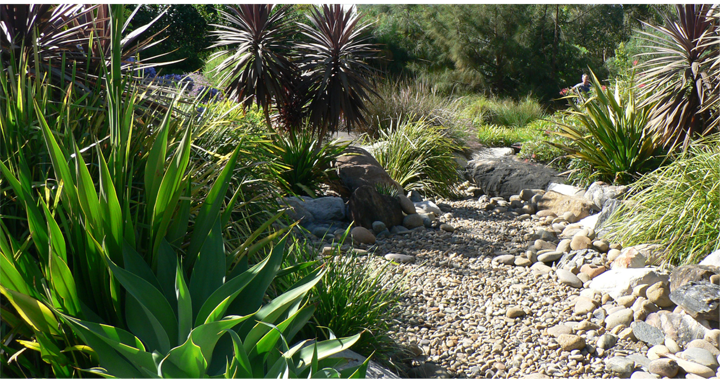 We have a vast knowledge of native and exotic plants, and can take your garden from plan to finish and continue to maintain it to a high standard – achieving the design intent.